http://hoffnungswolke.booklikes.com Bookish thoughts!!! 2.5 Die Schnäppchenjägerin // Confessions of a Shopaholic!!! text Die Schnäppchenjägerin // Confessions of a Shopaholic!!! http://oblue.booklikes.com Obsidian Blue 5.0 First in the Shopaholic Series is a Winner! 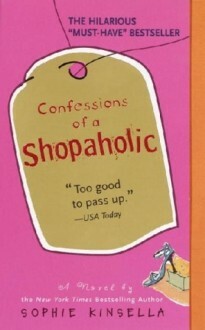 text First in the Shopaholic Series is a Winner!